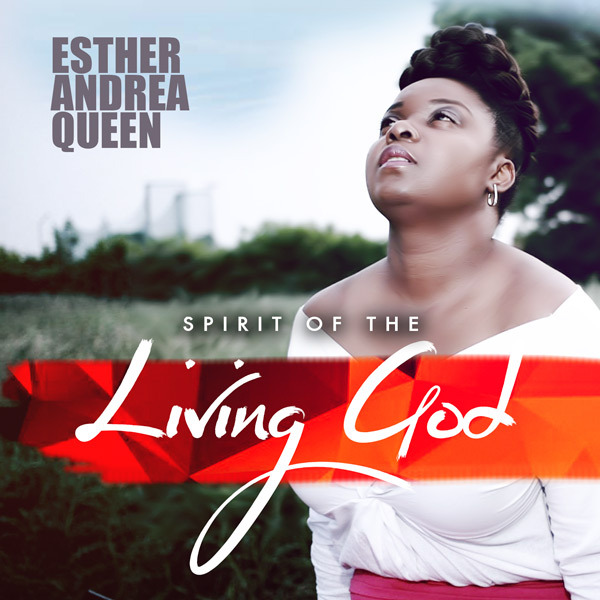 Get fresh new gospel song by Esther Andrea Queen – Spirit of the Living God here! Sensational gospel singer Esther finally puts out her debut gospel track titled “Spirit of the Living God”. She narrates that the song was inspired by the Holy Spirit during her quiet time. She said the following about the song. These songs are wonderful, all glory to God.